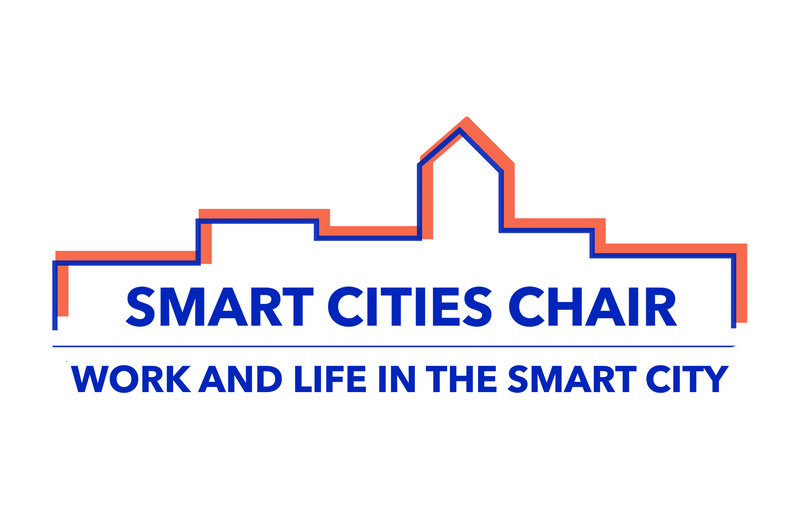 The VUB Chair on Smart Cities invites you to join the upcoming master class on March 7th, 2019. This master class addresses the question of how our future smart cities and smart buildings will change the way we work and live. Marc Numann (Newman in Town) who will discuss to what extent the real estate world is being disrupted by tech companies in this era of platforms and services. Michael Ryckewaert (VUB) on housing cooperatives and smart financial models to keep living affordable. The master classes are open to anyone who works on or is interested in Smart City initiatives. They are primarily intended for representatives of cities and municipalities in Belgium, but those who (wish to) collaborate with cities are also welcome.